One of the great things about pedalboards is that they give you the freedom to choose the effects you want for your rig. There is one caveat: Your pedalboard is a finite size, and you can only add effects up to a point before you run out of space. Without having to buy a larger pedalboard, you can maximize the number of effects you have by adding mini-sized pedals. These tiny powerhouses have become quite popular over the last several years, and, with some limitations, can provide you with sonic power on par with their larger brethren. The list of manufacturers producing mini stompboxes is growing along with the demand. 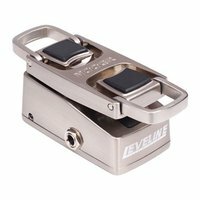 Tone City, Movall, Red Witch, Stagg, Rainger FX, Joyo, Henretta Engineering and Hotone are just some of the manufacturers now making such pedals. 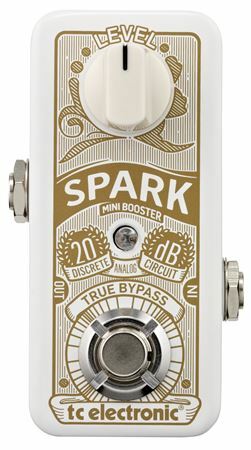 Some of the big gear makers like Ibanez, tc electronic, Electro-Harmonix and Dunlop have gotten into the mini-pedal game, as well. TC in particular has been a leader in porting its larger pedals down to mini-sized versions. Certain types of pedals are easier to produce in the mini format. “Simpler things like fuzz and clean boost require less circuitry,” explains Benjamin Fulton from Red Witch. Mini-pedals typically don’t have space to fit a 9V battery, and most mini pedals require a DC power supply of some sort. An exception is the Seven Sisters line of analog mini pedals from Red Witch, which can be powered from rechargeable lithium batteries. Despite those constraints, it’s impressive just how many types of mini pedals are on the market. You can find reverbs, tremolos, delays, distortion, overdrive, chorus, flangers, filters, loopers, pitch shifters, pretty much any type of pedal you’d want. Most mini-pedals have a rectangular footprint, looking like a slimmer version of a standard-sized pedal. 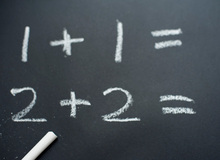 But some go even smaller, using a square design. For instance, Henretta Engineering makes a line of super small, square-shaped pedals with one footswitch and no knobs. You have to make parameter adjustments via internal trim pots, so they’re not easily tweaked during a performance. Still, if you don’t mind pedals that you have to “set and forget,” these effects could really save you space. 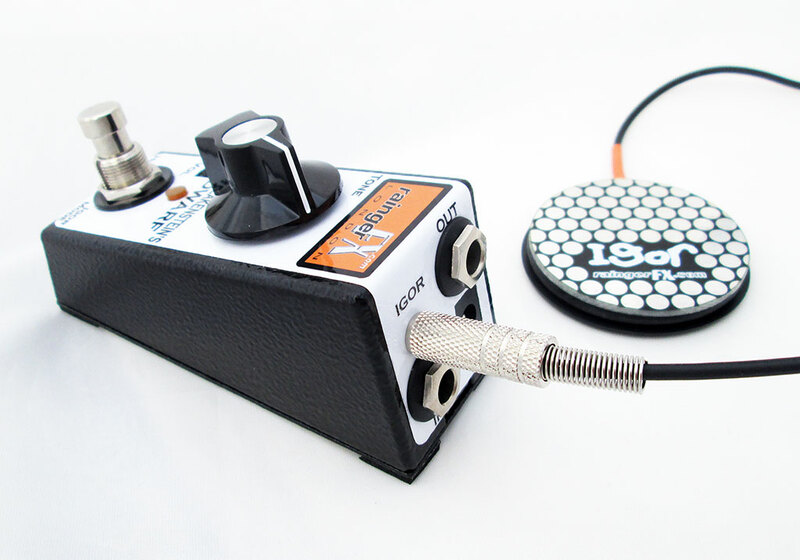 You can also find volume and wah pedals that are much smaller than their full-size counterparts. Mooer makes the Leveline, an active volume pedal that’s only about 5” long, and which would fit well on a pedalboard full of mini effects. Dunlop’s Cry Baby Mini is only 5.25” long and 3” wide, which is about half the full size version. A number of other manufacturers make mini wahs including Hotone, Xotic and Morley. You can even find some mini versions of classic pedals. For instance, Ibanez has the Tube Screamer Mini, a mini version of its classic overdrive pedal. Dunlop has the Fuzz Face Mini, which is about 4.5” in diameter, a lot wider than a typical mini pedal. Still, it’s smaller than the original, which was about 8” in diameter. If you want the sound of the legendary Klon Centaur overdrive in a mini-pedal body, consider the Wampler Tumnus, which has gotten rave reviews. Mini pedals can be used in a number of different ways. You can mix them in with full size pedals to squeeze more effects onto your pedal board. Or, you could design an all-mini pedalboard that would either give you a lot of variety in a very small space, or a larger-than-normal choice of effects on a medium-to-large sized pedalboard. However you do it, mini pedals give you additional flexibility to configure your pedalboard the way you want. They’re definitely worth checking out if you're thinking of adding to your current pedalboard, or configuring a new one.